An IBM campaign to celebrate its centenary has emerged as the most awarded PR campaign in the world, according to our first Creative Index. LONDON--An IBM campaign to celebrate its centenary has emerged as the most awarded PR campaign in the world, according to the Holmes Report’s first Creative Index. The Index analysed entries and winners from more than 25 PR award programmes from around the world, over a 12-month period that used the Cannes Lions 2012 festival as a cut-off point. Scores were weighted according to a Holmes Report formula that placed particular emphasis on Best of Show winners. The full methodology is available in the free report. The results reveal that the IBM at 100 campaign, developed in conjunction with Ketchum, took top spot, thanks to a slew of wins at US shows. IBM narrowly edged out Philips’ Parallel Lines programme, which won considerable recognition in Europe. Three campaigns tied for third: Unilever’s Lifebuoy School of 5 Handwashing campaign by Apex Porter Novelli Kenya; Goodyear China’s Lifetime Commitment to Safety programme with Ogilvy PR; and, Cisco’s Flip Your Profile initiative with Text 100. The results themselves offer some interesting findings. Firstly, there is a refreshing geographic diversity among the top 15 campaigns, featuring work from traditional powerhouse markets such as the US and UK, along with eye-catching programmes from Kenya, China, Singapore and India. There is also plenty of variety among the types of campaigns that score highly, across technology, consumer, crisis management, digital media and public affairs. And the presence of a CSR component, illustrated by campaigns from Unilever, Goodyear, Save the Children and Electrolux, also appears to play an important role in jury recognition. 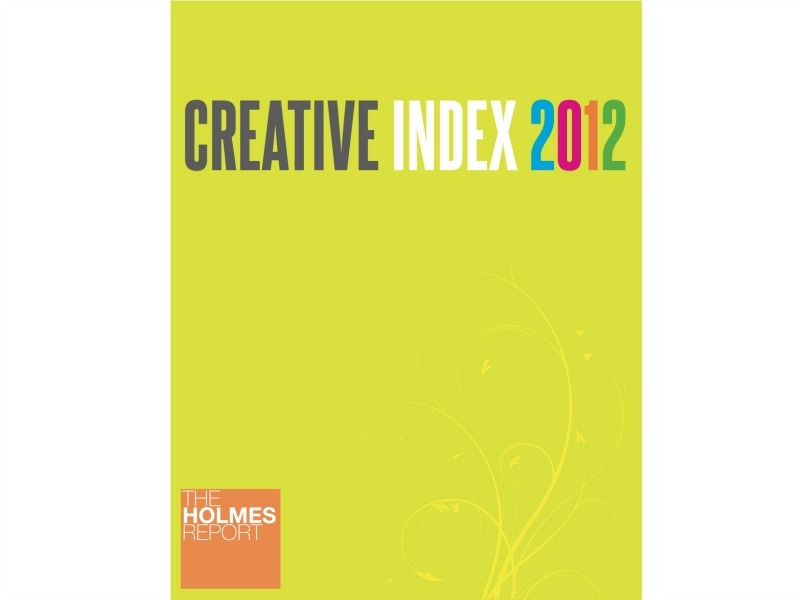 Among agencies, Weber Shandwick tops the Holmes Report first Creative Index, thanks to a well-balanced haul from major shows across several regions and markets, led by its American Airlines ‘Bomb Threat Response’ effort in the US, and Save the Children programme in India. Despite just two campaigns in the top 15, Weber took top spot because of numerous wins across various countries and industry sectors, including work for Pepsico, Pfizer, McDonald’s, General Motors and MasterCard. In second spot came Ogilvy PR, spurred by a Goodyear China CSR initiative that won plenty of metal. Other highlights for the firm were its work for the Mexico Tourism Board, Kazakhstan’s BTA Bank and Bayer Healthcare in the US. Ogilvy narrowly edged Edelman into third spot. The independent agency posted three campaigns within the top 15, for Trojan and Starbucks in North America, and RIM in Asia-Pacific. Rounding out the top quartet was Ketchum, which dominated the top of the campaign ranking thanks to its IBM at 100 and Philips Parallel Lines campaigns, the latter as part of Omnicom’s OneVoice multi-agency team. WPP dominated the holding company ranking, perhaps unsurprising given its ownership of the largest set of PR operations in the world. The company scored almost twice as many points as the next nearest holding group, Omnicom, powered by Ogilvy PR, Burson-Marsteller, Hill + Knowlton Strategies and Cohn & Wolfe.